As our Sunday G/30 Quads continue to grow, so does the excitement! 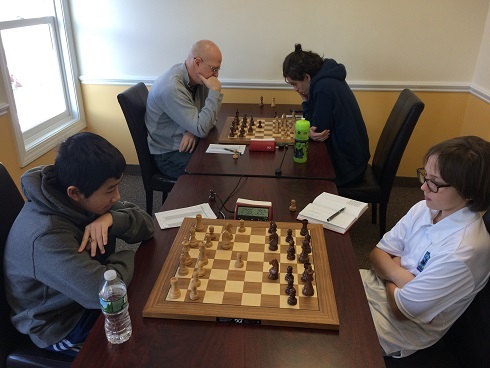 NM Oliver Chernin was the favorite in quad one and duly won despite a last round draw against Eric Zhang. Ethan Gu won a bloody quad two with a perfect 3/3 score. Aurelius Mlynar scored just 1.5/3 but against much higher competition to shoot up over 80 points! 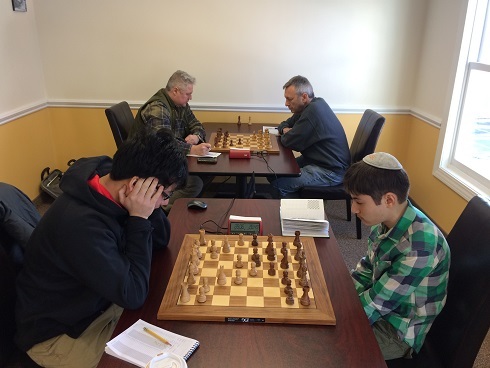 The next two quads were won by Benjamin Persily and Gregory Benson, each winning all three of their matches.